Most would probably say that drinking too much alcohol is never good for our bodies. But how much does it affect our gut health? 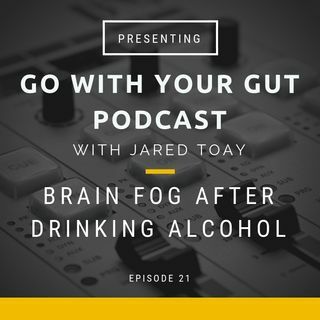 In this podcast, I delve into how probiotics can help strengthen our bodies to minimize the effects of alcohol.